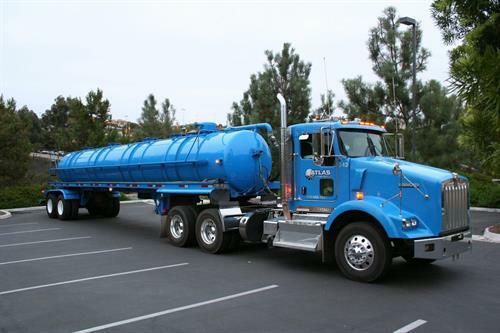 We transport sewage, restaurant grease, mud, and other non-hazardous waste streams throughout Southern California and parts of Arizona for private business, households and Federal/State/City facilities. Atlas has been in business for over 30 years and is one of the largest haulers in Southern California. 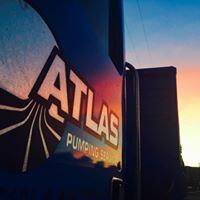 Family owned and operated since the start & almost half of our 40+ employees have been with us over 10 years proving that Atlas is a great place to work!